Before Sarah can get any answers, Belle is assaulted, the case is stolen, a maid is killed, and Sarah herself is dodging bullets. And when rumors spread that Belle has a limited edition of The Sun Also Rises in her house, Sarah is soon mixed up with a mobster, the fanatical League of Literary Treasure Hunters, and a hard-to-read rare book dealer. With someone willing to kill for the Hemingway, Sarah has to race to catch the culprit—or the bell may toll for her . . When it comes to running a successful garage sale, Sarah Winston believes in doing her homework. She also believes in giving back. But when she agrees to manage an athletic equipment swap, she doesn’t bargain on an uncharitable killer. The day of the event, the school superintendent is found dead in the gymnasium. Suddenly the murder suspects are the school board members—including the husband of a very difficult client who’s hired Sarah to run a high-end sale and demands she do her bidding. In between tagging and haggling, Sarah studies the clues to see who wanted to teach the superintendent a lesson. But as she closes in on the truth, the killer intends to give her a crash course on minding her own business . . . 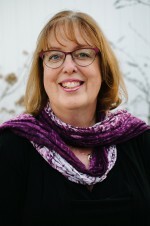 When Sarah Winston started the virtual garage sale, it seemed like a keystroke of genius and the next logical step in her business. No more collapsing card tables and rainy-day washouts. But what began as a fun way to run garage sales during the long New England winter has become a nightmare of managing people and putting out fires. Online, she can avoid the crowds–but not the crazies. 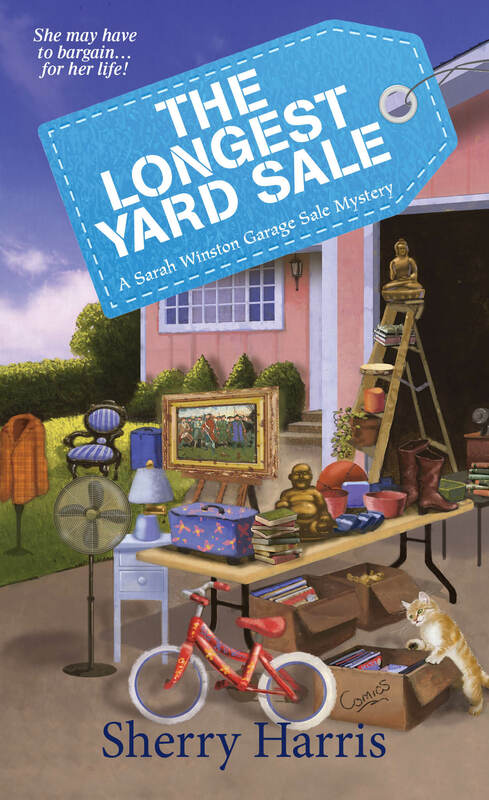 When Sarah Winston turns Ellington, Massachusetts, into New England’s largest garage sale for a day, it’s the small town’s biggest event since the start of the Revolutionary War—but without the bloodshed. That is, until a valuable painting goes missing…and the lifeless body of a government employee is found in Carol Carson’s painting studio, his face perfectly framed with the murder weapon—a metal picture frame. ***A terrific find! Engaging and entertaining, this clever cozy is a treasure–charmingly crafted and full of surprises! Hank Phillippi Ryan Agatha, Anthony and Mary Higgins Clark award winning author. Sarah Winston’s happy life as an Air Force wife crashes around her when her husband, CJ, ends up in the arms of his subordinate, 19-year-old temptress Tiffany. Forced to move off base, Sarah’s self-prescribed therapy involves hitting all the garage and tag sales in and around her small town of Ellington, Massachusetts. If only she could turn her love for bargain hunting into a full-time career. After returning from a particularly successful day searching for garage sale treasures, Sarah finds a grisly surprise in one of her bags: a freshly bloodied shirt that undoubtedly belongs to her ex, CJ, who now happens to be Ellington’s chief of police. If that’s not bad enough, it seems Tiffany has gone missing. Now it’s up to Sarah to prove that her cold-hearted ex is not a cold-blooded killer. But finding that treasure may be murder.